Harry N. Abrams, 9781419734731, 224pp. 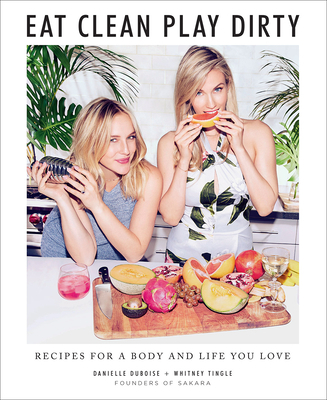 In 2011 Whitney Tingle and Danielle DuBoise founded Sakara Life, an organic, plant-based meal delivery service with A-list fans such as Chrissy Teigen, Gwyneth Paltrow, and Oprah. They were named in Forbes's "30 Under 30" list in 2016 and have been featured everywhere from Vogue to the Cut to the New York Times.